Crocodile in the Yangtze draws on 200 hours of archival footage filmed by over 35 sources between 1995 and 2009. 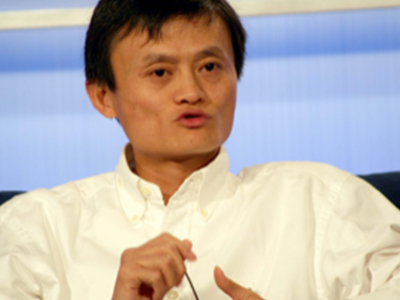 The film presents a strikingly candid portrait of Ma and his company, told from the point of view of an “American fly on a Chinese wall” who witnessed the successes and the mistakes Alibaba encountered as it grew from a small apartment into a global company employing more than 16,000 staff. Join us for a viewing and discussion of this documentary. This topic will also be covered in Book Club on Monday, January 8, during which we will be discuss Duncan Clark’s Alibaba: The House that Jack Ma Built.